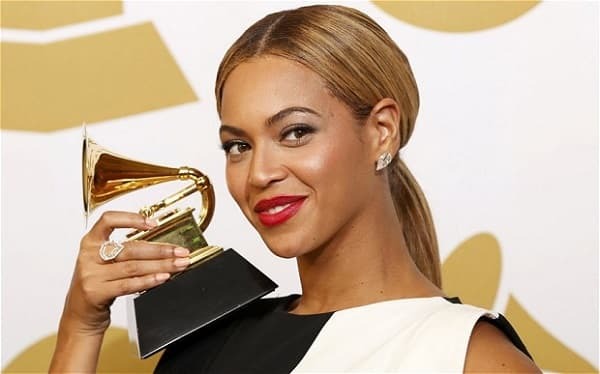 The 2015 Grammy Awards will be presented on the 8th of February, and we’re backing Beyonce to win the Best Album gong for her self-titled record, which sold over 2 million copies. The Grammys are the recording industry’s most prestigious awards, presented annually by the Recording Academy. The awards are given by the Academy to honour excellence in the recording arts and sciences, and are voted for by the Recording Academy’s membership. This makes them peer awards rather than being based simply on sales or chart positions, and that’s what makes them so coveted by musicians and recording artists alike. It’s worth remembering that these are American awards, and the music scene on the other side of the pond is slightly different to that in the UK. With that in mind, we’re looking at the nominees for the top award of ‘Album of the Year’. The female superstar has received six nominations for this year’s awards, and that makes her the Grammys’ most celebrated female artist with a total of 47 nominations in all. Her album was released in 2013, when without notice she introduced 17 new songs, each with its own video, via iTunes. She wanted to make a splash by releasing music in a different way to how it had been released in the past, and she certainly did that with the album going on to sell over 2 million copies. With the likes of Timbaland and Justin Timberlake listed as producers, the record released on Columbia’s label could see Beyonce walk away with one of the few Grammys she is yet to win. The ‘voice of 2014’ according to many, Sam Smith has taken the music scene by storm on both sides of the Atlantic, with his debut album ‘In The Lonely Hour’. Although just 22, Smith’s unique vocals have made him stand out this year, and the single ‘Stay With Me’ is the one that caught the imagination of the American public and received huge radio play throughout the year. He’s in the company of Pharrell Williams and Beyonce with six nominations for this year’s Grammys, and is the only artist this year to be recognised in each of the four main categories – Album of the Year, Best New Artist, Record of the Year, and Song of the Year. 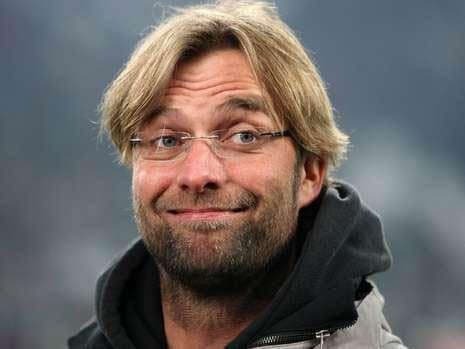 He is likely to walk away with at least one award, but he may fall short in this particular category. Ed Sheeran was nominated twice in 2013 for Best New Artist and for Song of the Year for ‘A Team’. His album this year, ‘X’ which is pronounced ‘Multiply’, has seen him nominated for this gong, and it’s been hugely successful. Over 430 million streams made the album Spotify’s most streamed album in the world this year, and it has received critical acclaim both in the UK and the US. If these awards were based on the UK music industry he would probably be a shoe-in, but he is taking on the likes of Pharrell Williams and Beyonce for the award, and they are heavyweights of the American industry. The elder statesman of this award, Beck has a long history of Grammy success. He won ‘Best Alternative Music Performance’ for ‘Odelay’ as far back as 1996, and is nominated here for his 12th studio album, ‘Morning Phase’. It comes as something of a surprise nomination and it’s his first full length release in six years. It’s a melancholy album, with each of the songs set during daybreak – hence the title of the record. Pharrell Williams has won 7 grammys in his career already, and has been nominated six times again this year. He won ‘Record of the Year’ last year for his collaboration with Daft Punk on ‘Get Lucky’, and is nominated in this category for his album, ‘Girl’. It’s a disco-fuelled record which plays as an ode to women, with a surprisingly feminist slant. Williams is undoubtedly one of the hottest properties in the US music market, but that alone won’t be enough to take this award. Those are the contenders for the ‘Album of the Year’ title, and it’s hard to look beyond the current ‘Queen of Pop’. One of the other top awards is ‘Best New Artist’, and if Beyonce is a hot favourite for ‘Album of the Year’, then Sam Smith is practically a dead cert for this one. Sam Smith has taken the music world by storm this year, and the British soul singer looks nailed on to walk away with best newcomer. He is the first artist since ‘Fun’ in 2012 to be nominated in all four of the major categories, and it’s telling that they also took the ‘Best New Artist’ award in that year. He first broke onto the scene when his searing voice featured on Disclosure’s ‘Latch’ and Naughty Boy’s ‘La la la’, and the release of his first album quickly made him a household name in the US as well as the UK. His balled ‘Stay With Me’ peaked at number two in the US Hot 100, and received huge radio play upon the June release of the album. Another nominee hailing from this side of the pond is the band Bastille, and the worldwide success of their single ‘Pompeii’ led to huge success for the album ‘Bad Blood’. Brandy Clark is the ninth country artist to be nominated for this award, but her album ’12 Stories’, may well receive acclaim in the ‘Best Country Album’ section rather than in this one. The three sisters of Haim burst onto the music scene with their 70’s rock brand of music, but it’s hard to see them beating Smith to this award. Perhaps the liveliest outsider is Iggy Azalea. The New-Zealand born rapper/recording artist has a strong shout for Record of the Year with ‘Fancy’, the single that seemed to be everywhere in 2014, but if someone is to upset the applecart in this section, she could be the one to do it.